Enjoy a privately chauffeured winery experience with lunch in the Niagara Region! 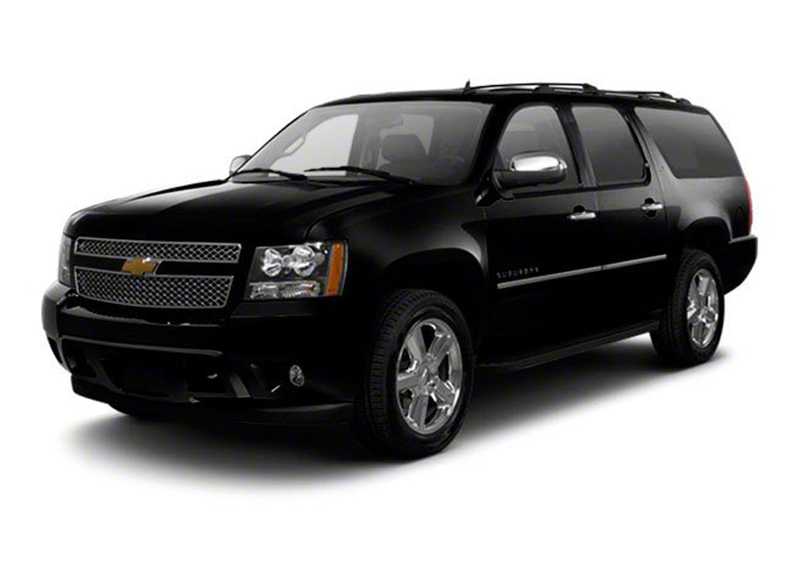 7 consecutive Chauffeur Hours in a Luxury SUV including round trip service from GTA to Niagara Region. This experience is for 4 guests. Client is responsible for all additional costs not clearly purchased from this experience including gift shop purchases, additional food & beverage ordered, etc. All luxury SUV pricing is based for GTA Service. GTA includes: Toronto, Scarborough, North York, Vaughan, Markham, Richmond Hill, Mississauga and Brampton. Rates vary for service outside of the GTA area.